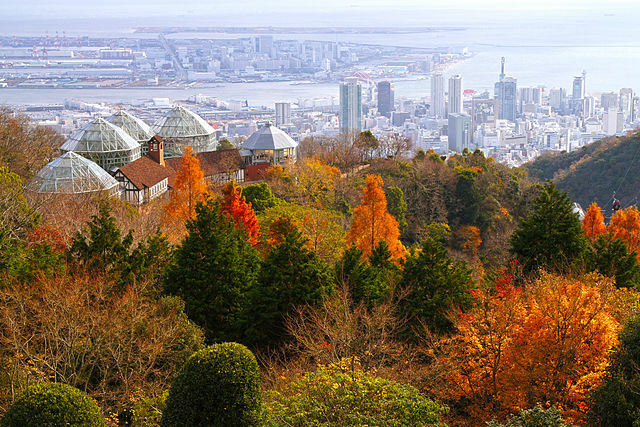 ​Spanning between Kobe and Osaka, Rokko Mountain provides one of the most famous hiking experiences in the Kansai region and also a pleasant green backdrop to the city of Kobe. The highest point is 931 meters and it includes Mount Maya, Mount Kabuto, Mount Iwahara and Mount Iwakura. 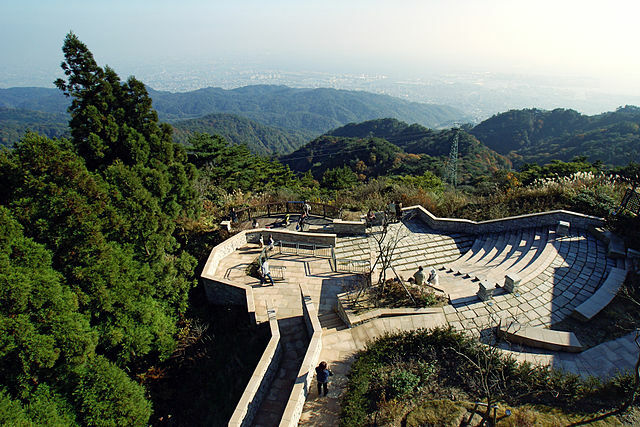 Mount Rokko is also known as the best sightseeing and health resort in the Hanshin "Osaka-Kobe" district. You can enjoy mountain hiking and hot springs in Arima Onsen all in one day. ​The sight of mountain cherry blossoms can be enjoyed until mid-April, and later on it overflows with the flowers and greenery signaling arrival of the best season for picnics. The view of Kobe from the mountain is breathtaking and has gained the title, "The Million Dollar Night View". 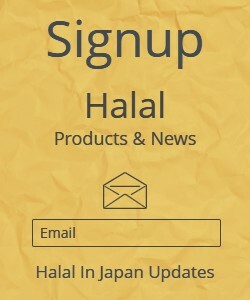 With small tourist attractions including Rokko Garden Terrace, a Botanical Garden, Musical Box Museum, Nunobiki Herb Garden, Japan’s first Golf Course, a Snow Park, a tourist complex with a few restaurants, shops and an observation deck the area of Mt. Rokko has something for everyone in the family to enjoy. 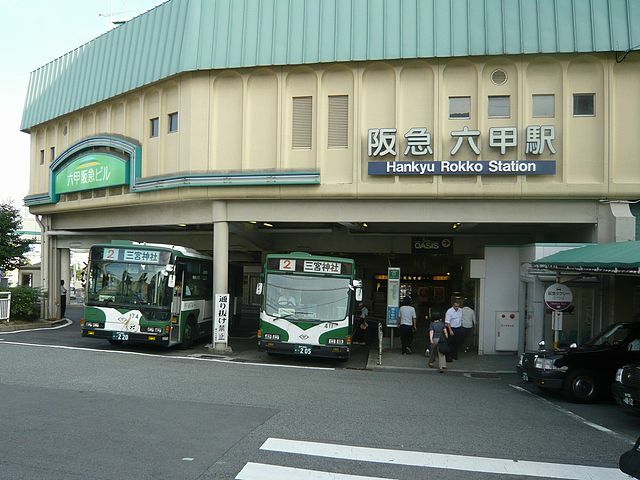 From Central Kobe - From Sannomiya Station, take the Hankyu Kobe Line to Rokko Station "takes about 7 minutes". Take the Bus No. 16 to the base station of the Rokko Cablecar "takes about 10 minutes". The same bus can also be boarded at JR Rokkomichi Station "takes about 15 minutes" or Hanshin Mikage Station "takes about 25 minutes". ​The Cablecar ride up the mountain takes about 10 minutes. 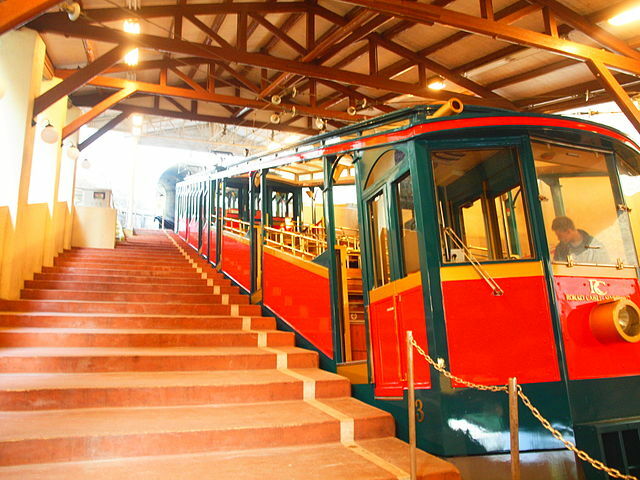 From Arima Onsen - The Rokko Arima Ropeway connects Arima Onsen with the top of Mount Rokko "takes about 12 minutes". ​For a list of tourist attractions in the city you can stop by a Tourist Information Center and pick up a guidebook.